It is mid June and the maturity of the corn has been confirmed. What started out as a typical Sunday evening turned into one of our most anticipated meals of the year. 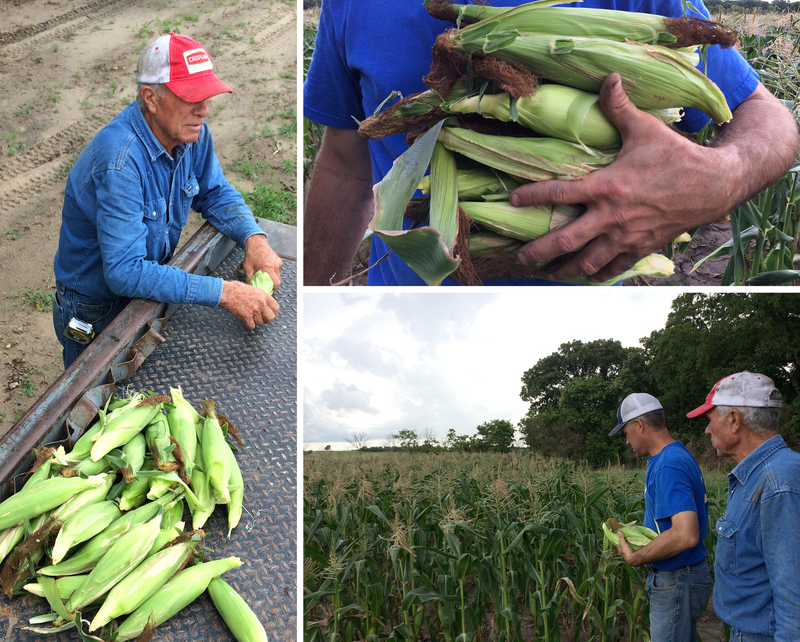 There is nothing like sinking your teeth into the first freshly picked sweet corn of the season. Consider it taste tested and approved. Coming soon to a roadside stand near you. Be sure to watch for our updates this week. We anticipate a Thursday kick-off.